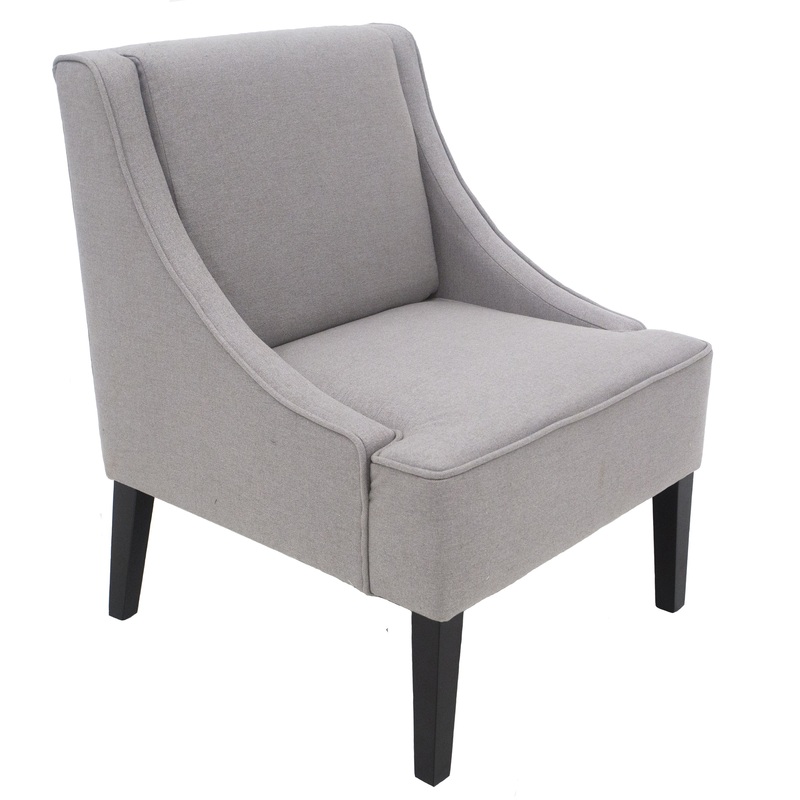 Simple, mature and clean describes this chair. The light grey works perfectly in any space giving its maturity some subtleness but still upkeeps its presence. 27" x 27.5" x 36"